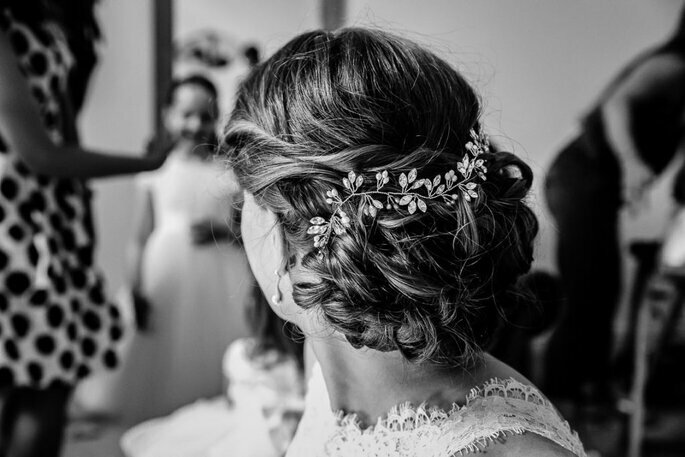 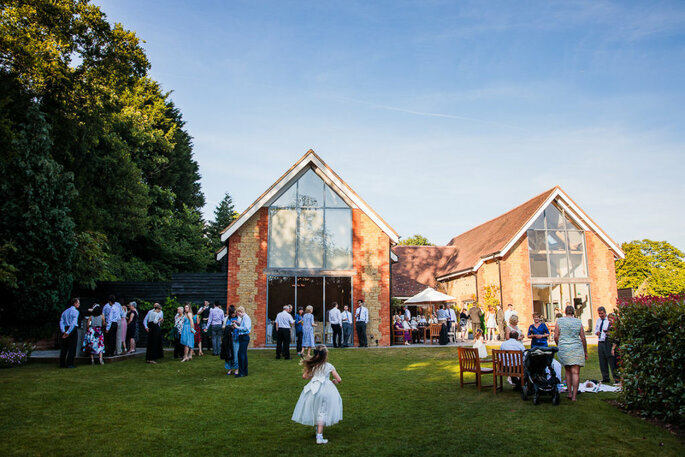 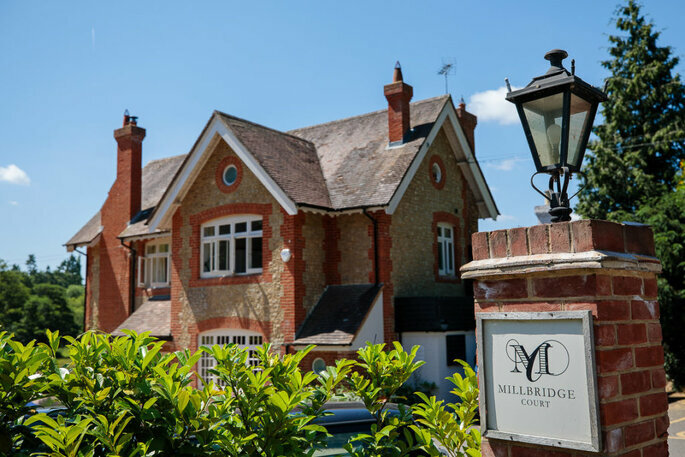 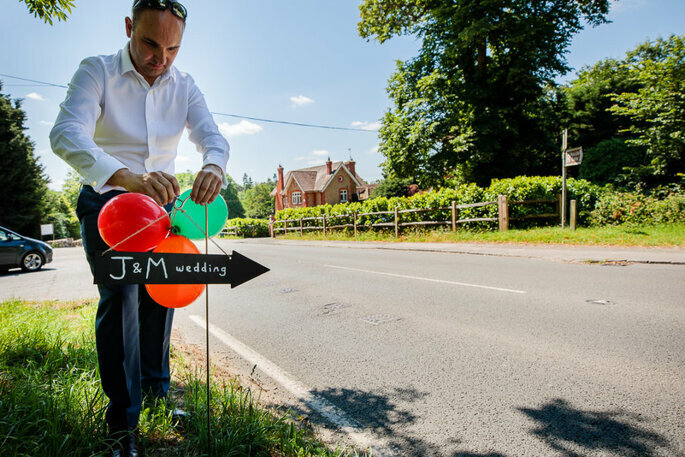 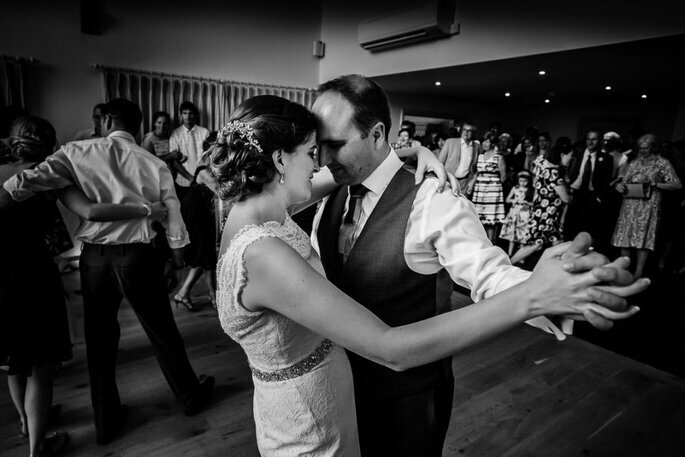 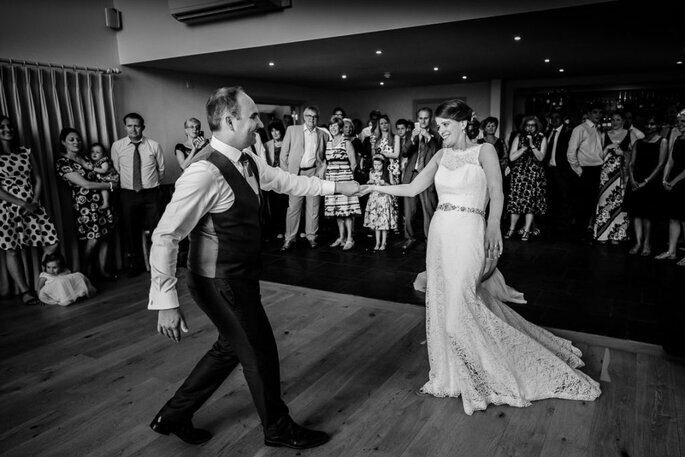 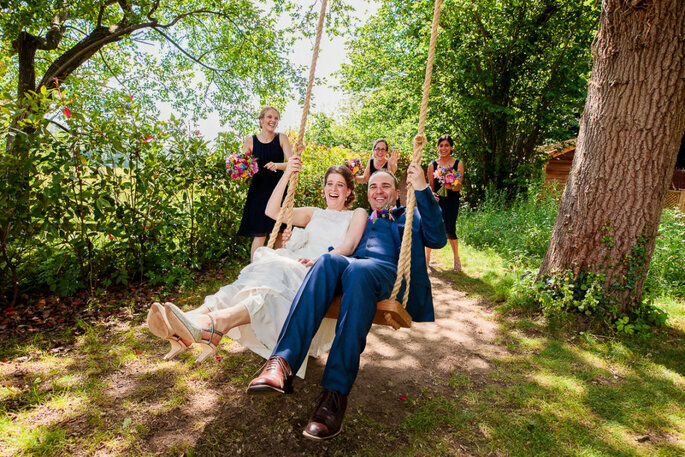 Back in the summer of 2017, Judith and Mat had their dream wedding at Millbridge Court in Surrey. 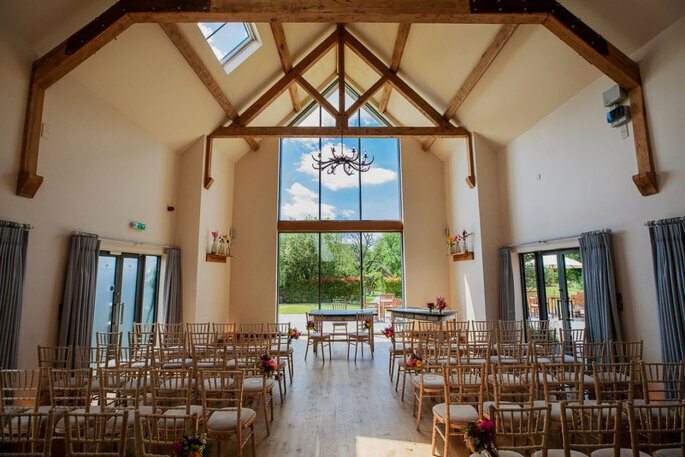 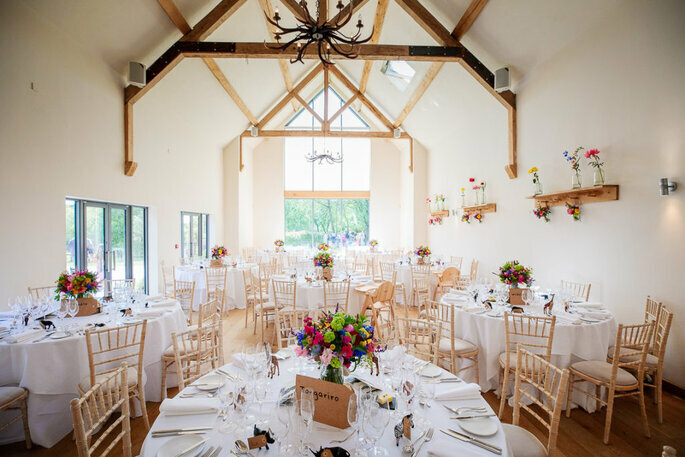 The lovely venue, that fortunately accommodated the beautiful weather the lucky couple had, is one of the most beautiful venues in the area, and they also offer accommodation, catering and wedding planning! 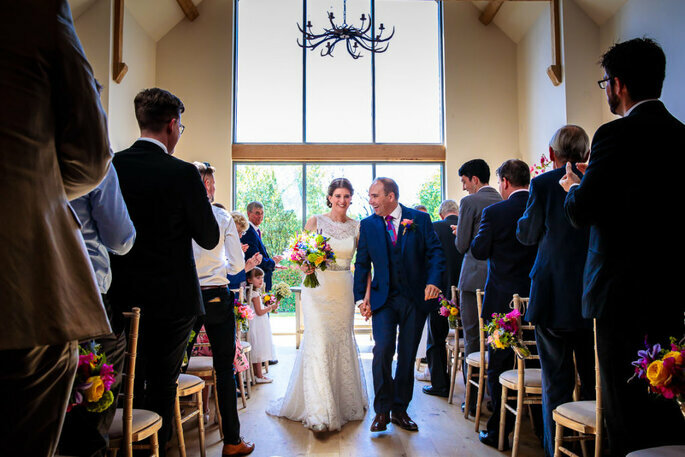 After returning from their life together in Kenya, Judith and Mat decided to throw an African themed wedding, using collected figures as table favours. 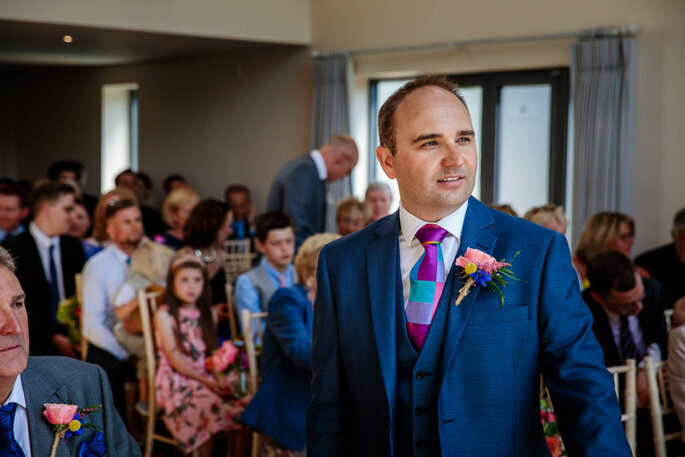 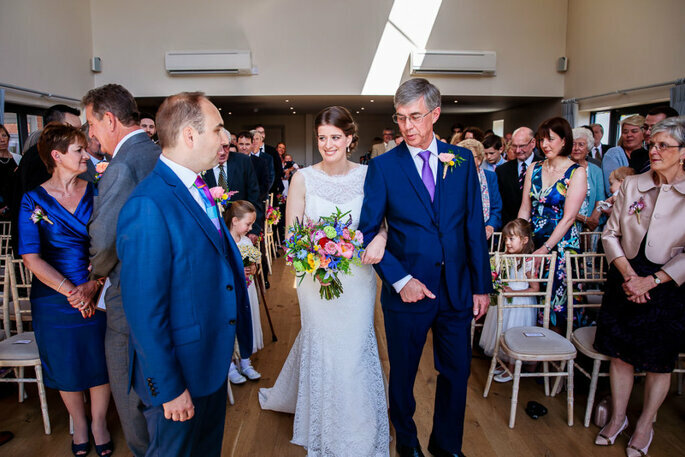 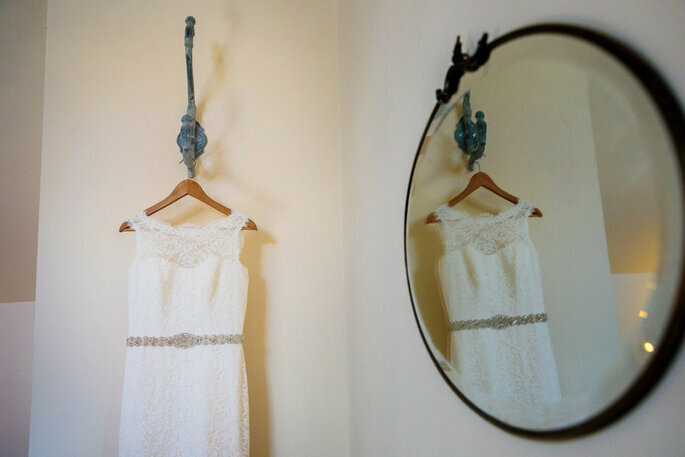 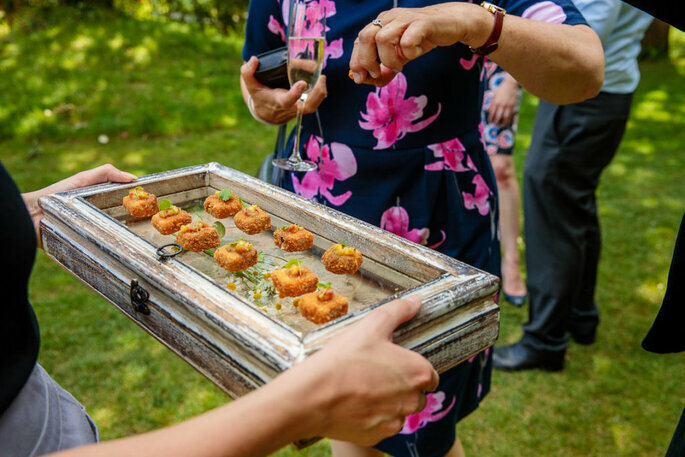 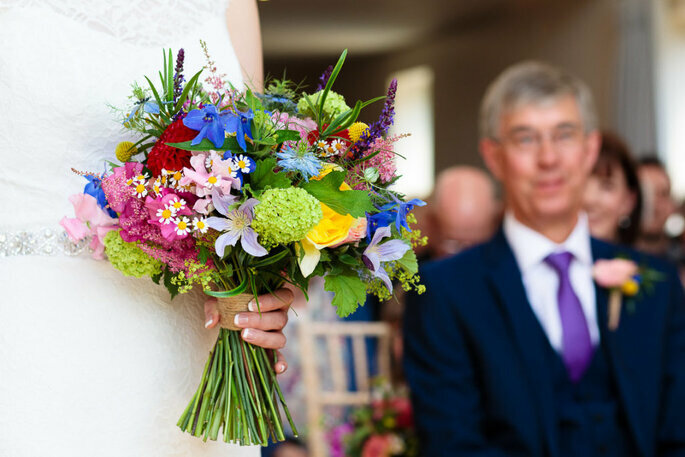 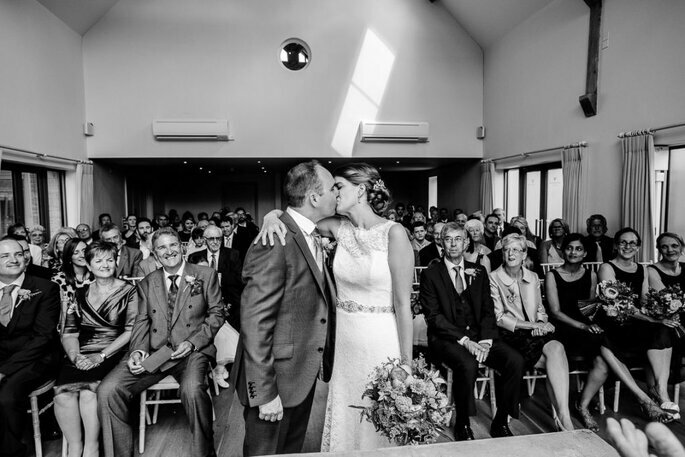 If you look closely you’ll be able to spot them in the wonderful pictures, as captured by Paul and Carol at Stylish Wedding Photography. 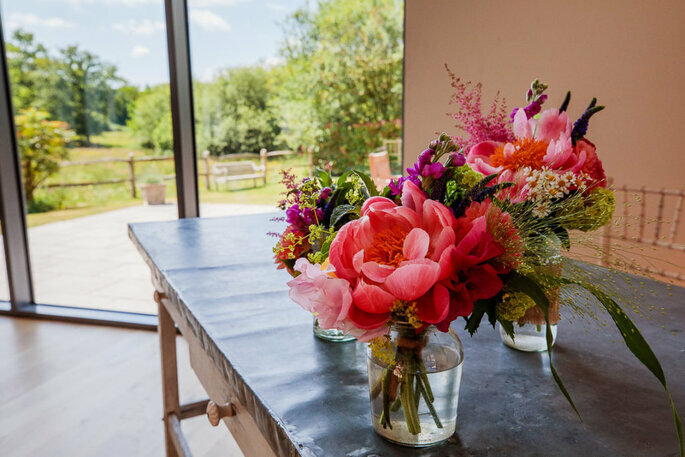 Additionally, the couple chose Kate Avery Flowers to arrange the flowers, which were just perfect. 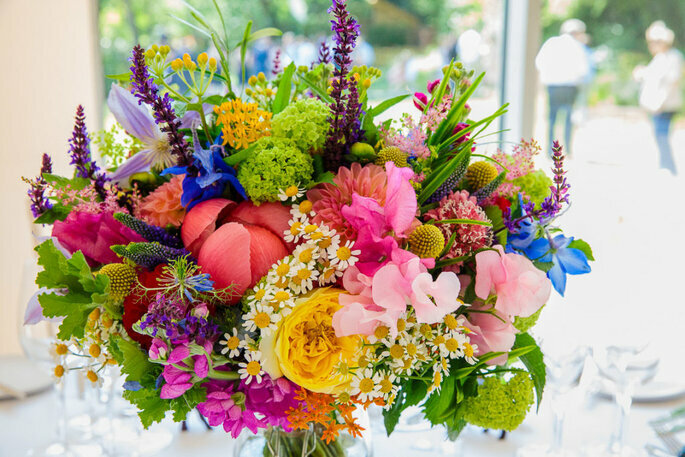 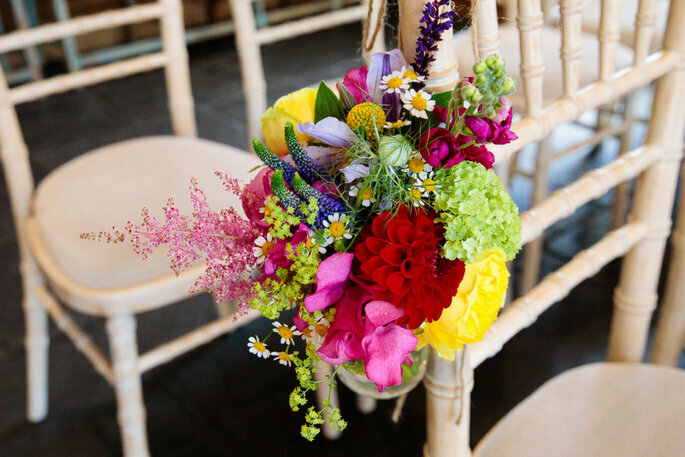 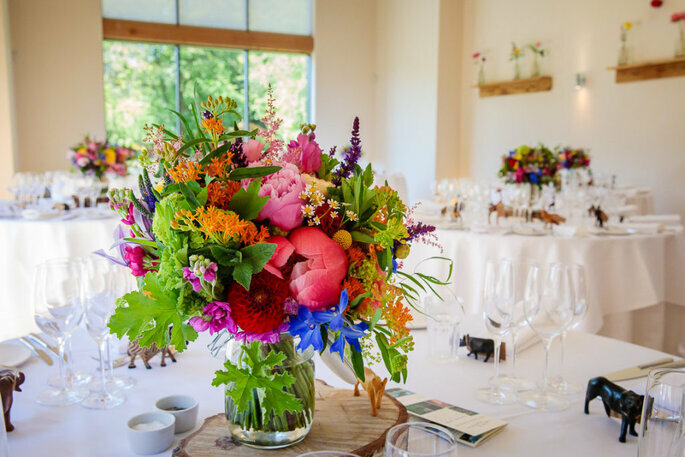 Each arrangement was made with the perfect balance of colours and types of flower! 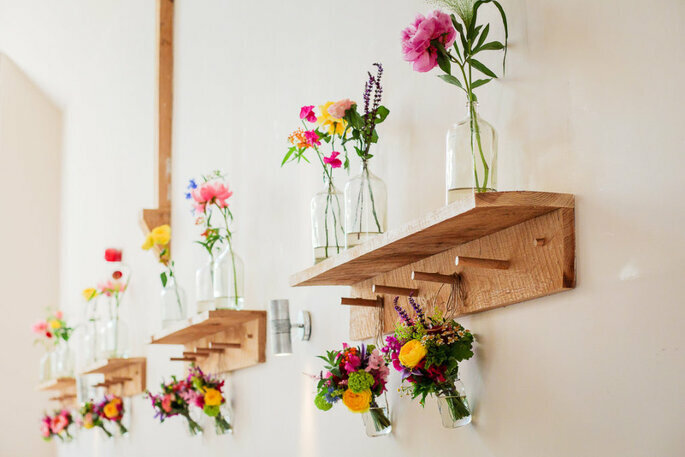 Take a look through these photos and get some inspiration for your 2018 summer wedding! 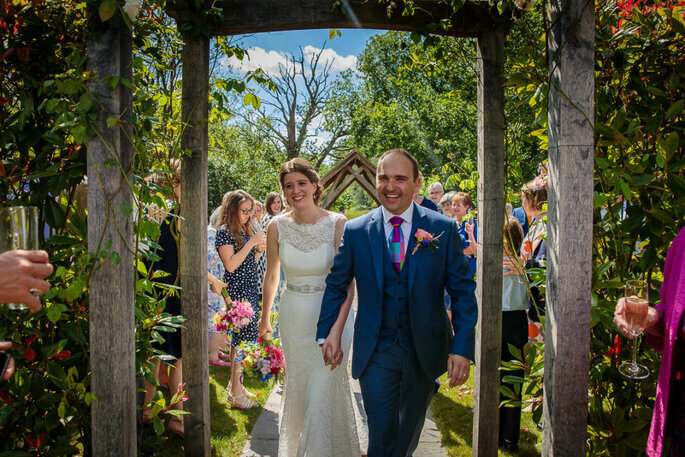 Let’s hope the weather is just as good this year! 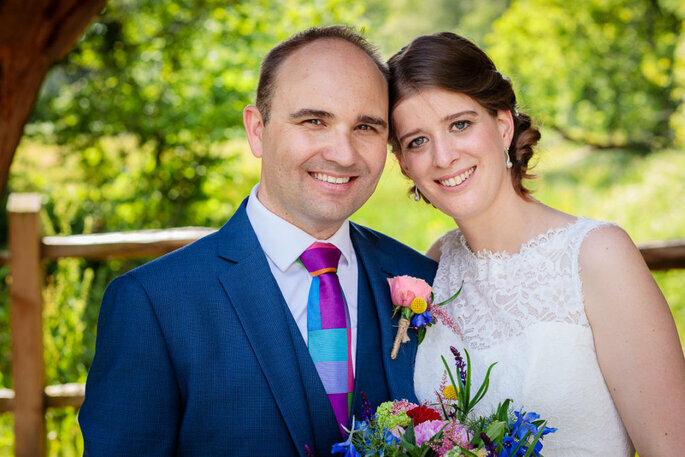 We wish Judith and Mat all the happiness in the world!